Recently featured in the Greater Wilmington Business Journal, Rulmeca Corporation will exhibit at the Wilmington Biz Expo on March 27, 2019. With a table at the “MADE” award winners section as well as the main exhibition floor, Rulmeca Corporation will showcase Motorized Pulleys produced in Wilmington and Germany. Click here to read December journal article. 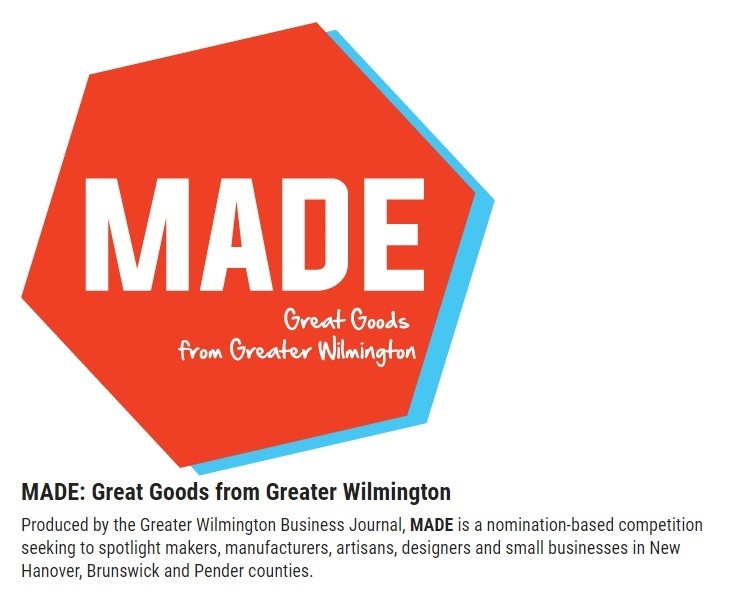 Rulmeca Corporation is grateful to honored as one of the MADE Competition winners at Wilmington Biz Expo on March 27, 2019 in the functional products category. Click here for complete list of MADE winners.